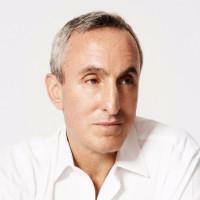 Gary Taubes is co-founder of the Nutrition Science Initiative. An investigative science journalist, his articles appear in The Atlantic, The New York Times Magazine and Esquire. He is the author of Why We Get Fat and The Case Against Sugar.